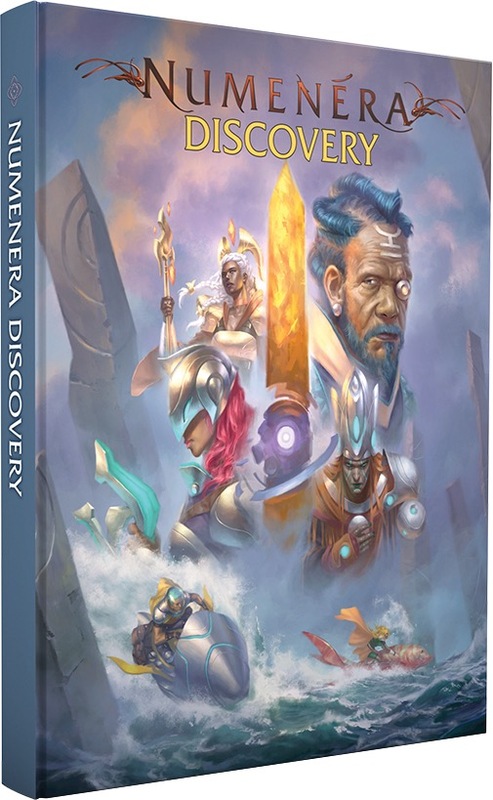 Numenera Discovery is a book that covers familiar territory for many of you. In fact, it can basically be considered a revision of the original Numenera Core Rulebook. In Numenera Discovery, you'll get some revisions to make things clearer and more fun, and to increase the options available to players.Nanos, Jacks, and Glaives will get an overhaul. Many foci and some of the descriptors might see some reworking. You'll have more options, clearer rules, and perhaps a bit of expansion to the regions of the Steadfast and the Beyond that are covered in the existing Core Rulebook. Numenera Destiny allows players to build adventures and campaigns in which they don't just explore the wonders of the past—they utilize them to help lift the Ninth World out of darkness. You can make the world a better place. Help a community defend itself from abhumans or the Iron Wind. Create centers of learning or trade. Innovate, build, and protect. Manage an entire community and help it prosper and grow—or simply create a cool base or vehicle for your adventuring group. 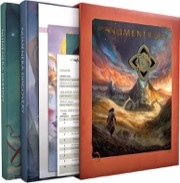 Numenera Destiny allows you to take what you discover and make your mark onhistory as someone who took the Ninth World and elevated it into the future. 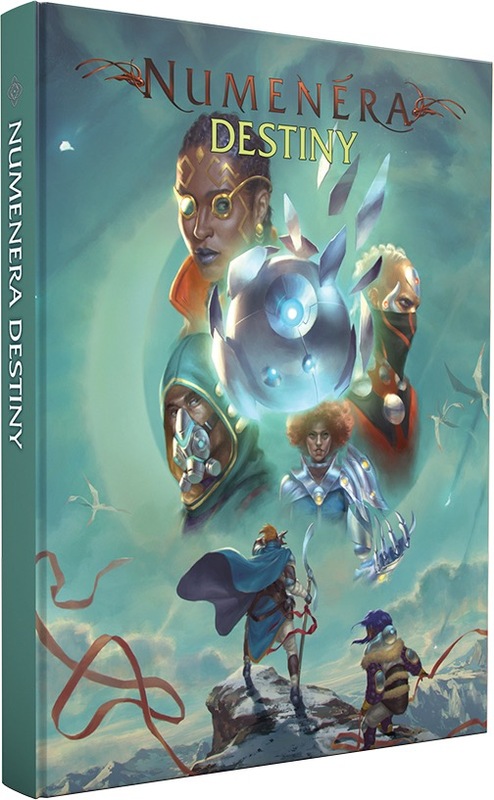 Sign in to start a discussion about Numenera RPG: Discovery and Destiny Slipcover!